ABC’s “Roseanne” spin-off, “The Conners,” debuted on Tuesday to 10.5 million viewers. That’s not as high as the “Roseanne” premiere earlier this year, but on par with industry predictions. “If we can capture even half of ‘Roseanne’s’ audience from last year, we’ll be the number one new show for the season,” ABC exec Andy Kubitz told Vulture. 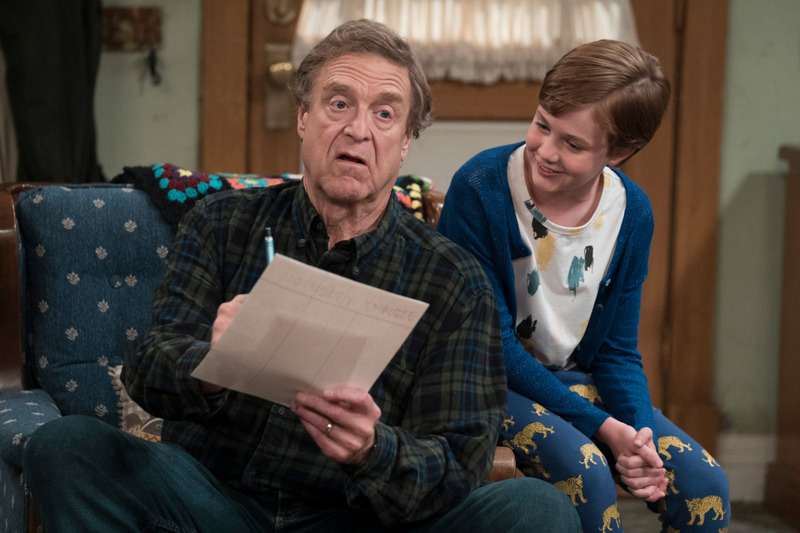 “The Conners,” ABC’s spin-off of “Roseanne,” premiered Tuesday without Roseanne Barr. While the numbers don’t match those of the “Roseanne” reboot earlier this year, ABC didn’t need them to. “If we can capture even half of ‘Roseanne’s’ audience from last year, we’ll be the number one new show for the season,” Andy Kubitz, ABC’s executive VP for programming strategy and scheduling, told Vulture. But how did “The Conners” do? The show premiered to 10.5 million viewers, according to Entertainment Weekly. That’s on par with analyst projections, according to The Hollywood Reporter, and above half of the “Roseanne” premiere, which debuted to 18.2 million viewers for its hour-long premiere in March. Barr herself said in a statement after the show aired that she didn’t like the way ABC killed off her character. “Roseanne” dipped in viewership over the course of its revival season, but the finale in May still had 10.3 million viewers. It remains the biggest show of the year, but was cancelled after Barr tweeted a racist remark at former Obama adviser Valerie Jarrett. Time will tell if “The Conners” can hold on to an audience for its 10-episode season. But even if its finale gets half the viewers as the “Roseanne” finale, it will still be satisfying for ABC.